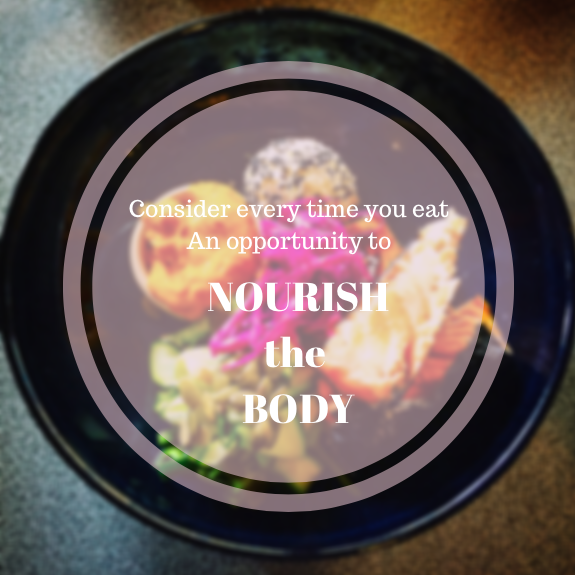 Energy|Body|Mind | How Much Did That Cough Just Cost You? Employee Health Just Became a Numbers Game. The health of Australian’s is suffering. The compounding cost of fast-food, obesity and stress are having far reaching impacts on both the economy as a whole as well as organisation’s bottom line. 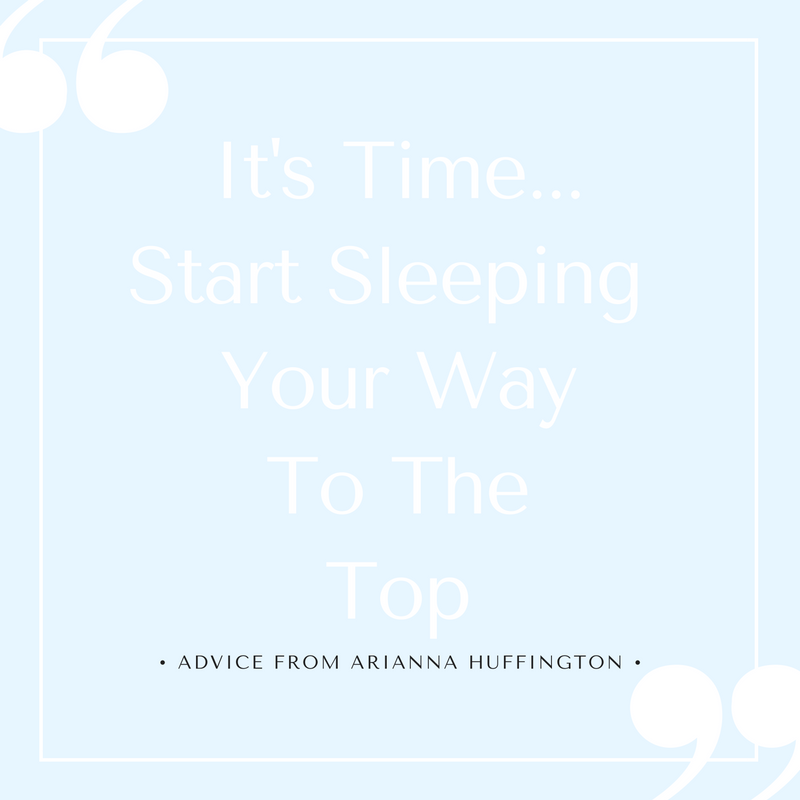 As we move away from the traditional 9-5pm model, pressure is building on businesses to relieve the tension that this causes among their most valuable asset. 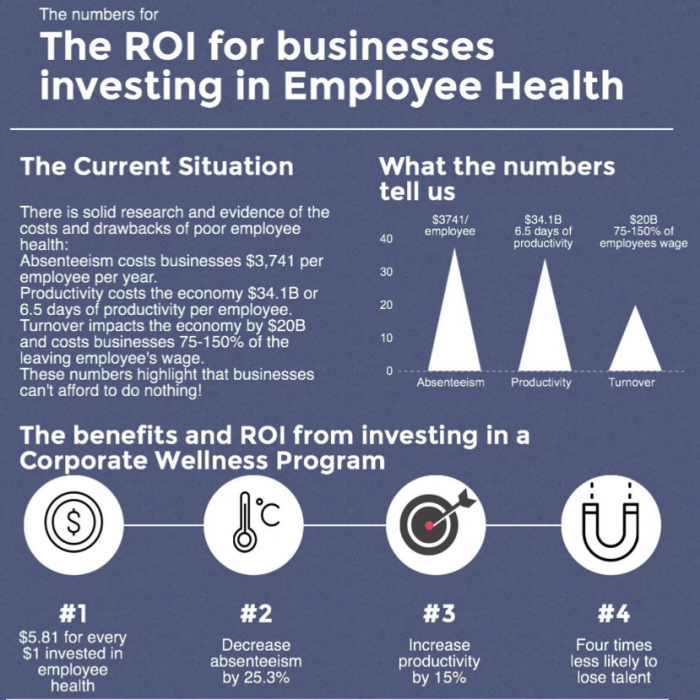 The above infographic is a summation not only of the costs of poor employee health, but also the Return on Investment (ROI) that businesses gain from investing in corporate health initiatives. With a considerable proportion of the population employed, corporate health and wellbeing programs are a significant way to improve the health of the Australian population while also increasing the productivity and longevity of organisations. Several sources of research now shows that organisations which implement health promotion strategies have an excellent return on investment. Can you really afford to NOT be investing in employee health? is essential to avoiding unnecessary costs and achieving a positive Return On Investment. Does your organisation invest in it's employees?